Some of you may have see these images on other blogs or sites but it wrenches my heart every time I see them. Like most of you when I see a home I see possibilities and dreams and it is hard to see these house waiting and going feral. 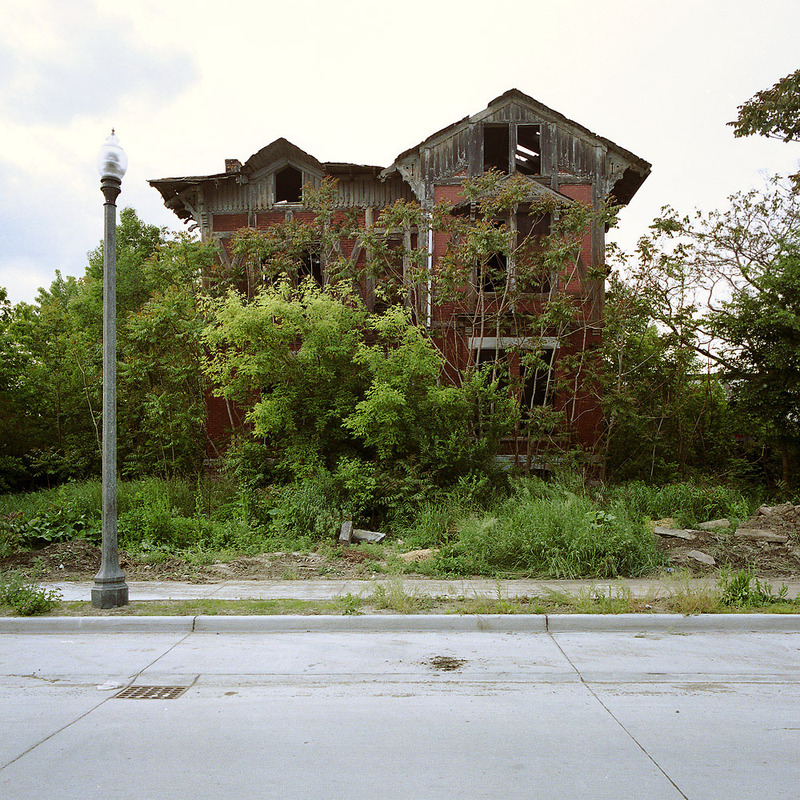 Check out the link to 100 Abandoned houses by Kevin Bauman in Detroit Michigan. This city used to be home to over 2 million residents and now only has 800,000. It is really amazing how things can change. 2 Responses to "Gets Me Every Time…100 Abandoned Houses"
It really gets you thinking. You see these abandoned homes and you forget that there were people living full lives there. It’s very sad and I hope it changes. That’s why programs like Habitat for Humanity are so important. You have these abandoned houses and, yet, there is still a housing crisis. You would think there was something the governement could do about this issue. I’m sure that the next time I drive by one, I will also see it for all of its possibilities. Thanks for the great article! My eye has always been drawn to old abandoned homes as I have traveled through the back roads of the south east. My favorite homes/ images were #94 and #95. These two photographs have similar composition. Both homes seem to be hiding behind the trees in front as if they are embarrassed at what they have become. My husband and I have been looking at houses recently and in this economy many houses have been foreclosed and neglected. Its so much fun to see a house that has been left for so many months and dream of what you can turn it into. We have looked at house after house and with each house we think of new ideas. Most of the homes depicted would never be livable again but they are still beautiful. I have been interested in photography for many years and there homes would make wonderful backdrops. Also, events could be designed around the historical beauty of the homes and parties could be held on the land. Just because something its new doesnt mean that it cannot be beautiful and full of life.